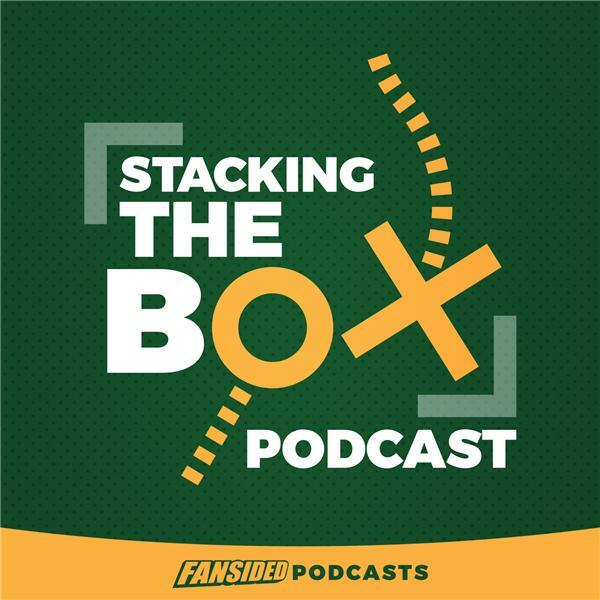 Matt Verderame and Josh Hill went all in on some of the coaches who need to be held accountable for their horrible decisions, while also taking an in-depth look at who has the inside track to the playoffs. Additionally, which teams should be thinking about the offseason, and hwo to avoid making repeat mistakes? Finally, we go over all of the Week 9 slate, with 13 games that include a contest between the Dallas Cowboys and Kansas City Chiefs.